Thank you to CLEAR for sponsoring today’s post and inspiring me to try their service! Do you have certain things that you do every time you travel? I’m one of those crazy-prepared travelers. I can’t help it. I get a thrill looking up awesome tapa bars and restaurants prior to our trip. I love reading reviews and browsing Pinterest related travel boards. I would definitely say that pre-planning is definitely one of my tools for traveling, but I’m excited to tell you about another one. Have you heard of CLEAR? Seriously, I’m so excited to tell you about it and share a code for 2 months of free membership for all my readers! Do you know what this means when you are traveling with young kiddos? It means less lines and less potential meltdowns! I don’t know how many times we have had to get to the airport super early just to make sure we get through all the lines in time to make our flight. That extra time with a kid can be so annoying! Well, this service saves the day. 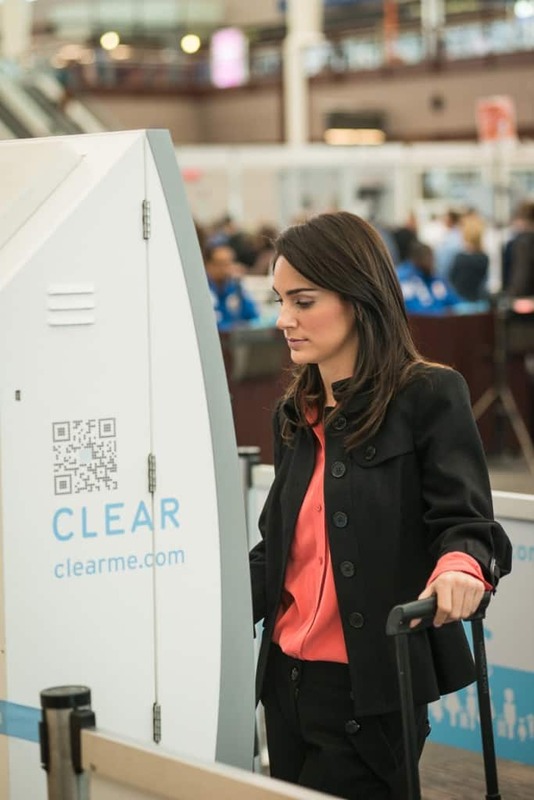 CLEAR is now open in 11 major airports with more opening very soon. 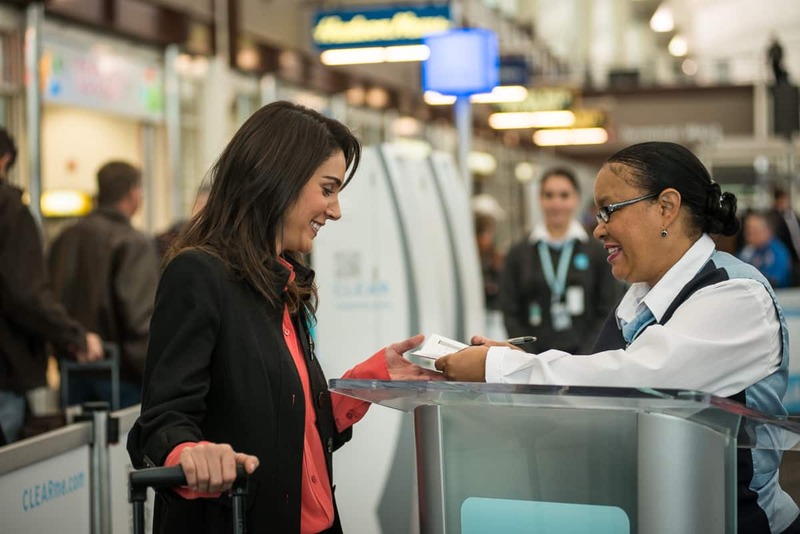 Our current airports with CLEAR lanes are San Francisco (SFO), San Jose (SJC), Las Vegas (LAS), Denver (DEN), Houston (IAH & HOU), San Antonio (SAT), Dallas (DFW), Orlando (MCO), Baltimore (BWI), Westchester (HPN), and Miami (MIA) coming soon. CLEAR is now also expanding into select Major League Baseball parks around the country. Starting at AT&T Park in San Francisco, CLEAR members and their families can now get into the game faster (with an expedited security screening process) with just a tap of their finger. To enroll in CLEAR, you must present either an US Passport or US issued Permanent Resident/Alien Registration Card PLUS an approved secondary ID (State Issued ID, Drivers License, Military ID, or Foreign Passport). All IDs must be valid, unamended, and unexpired. You must be at least 18 years old. So, are you ready to try CLEAR? I hope so, because guess what! You all get two free months to try it!! All you have to do is go to the CLEAR website and enter CLEAR2M4. I set up my account and it took less than one minute. We are headed to Hawaii next month and I can’t wait to try using CLEAR. Saving time at the airport with a toddler is a HUGE win in my book!